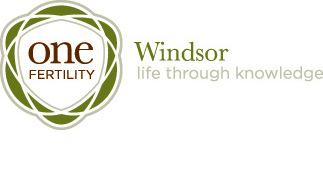 The Windsor ONE Fertility Clinic offers general OB/GYN care as well as advanced infertility treatments. It also includes: surgical investigations, ovulation induction, ovarian stimulation, intrauterine insemination donor insemination, and in vitro fertilization. The latter is done in cooperation with the ONE Fertility hub in Burlington. Ultrasound for investigation and treatment of infertility is also available in the clinic and there is a lab for blood work in the building. New patients are accepted on referral from a family doctor or another specialist.